Putting bad guys to combat with bad guys? Xxxking brilliant. Is it me or just Harley? She is the only one smiling. I have been waiting for this like since last year. My goodness, when is this movie gonna ever be released in Malaysia??? Apparently it's gonna be released on 5 August, 2016! Do you miss Joker (this time, it's Jared Leto)? Watch him here. You probably heard of the director before, the same person who did Fury and End of Watch, director David Ayer. 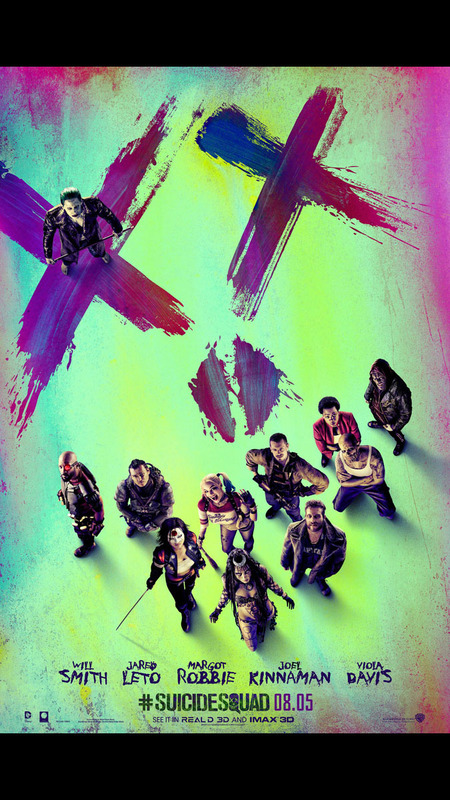 Suicide Squad, starring Oscar nominee Will Smith (“Ali,” “The Pursuit of Happyness”), Oscar winner Jared Leto (“Dallas Buyers Club”), Margot Robbie (“The Wolf of Wall Street,” “Focus”), Joel Kinnaman (Netflix’s “House of Cards”) and Oscar nominee Viola Davis (“The Help,” “Doubt”). All of them, super power credentials! The twist is basically an assemble of a team, where they feature all the world’s most dangerous, incarcerated Super Villains, provide them with the most powerful arsenal at the government’s disposal and send them off on a mission to defeat an enigmatic, insuperable entity (and yes, not your normal, "superman" save the world again stuff). So this U.S. intelligence officer Amanda Waller has a freaking brilliant idea and is determined only a secretly convened group of disparate, despicable individuals with next to nothing to lose will do (bravo, simple logic ain't it?). Thanks to Film Experience that help put up the entire squad! Images can be found here too. Psssssst! 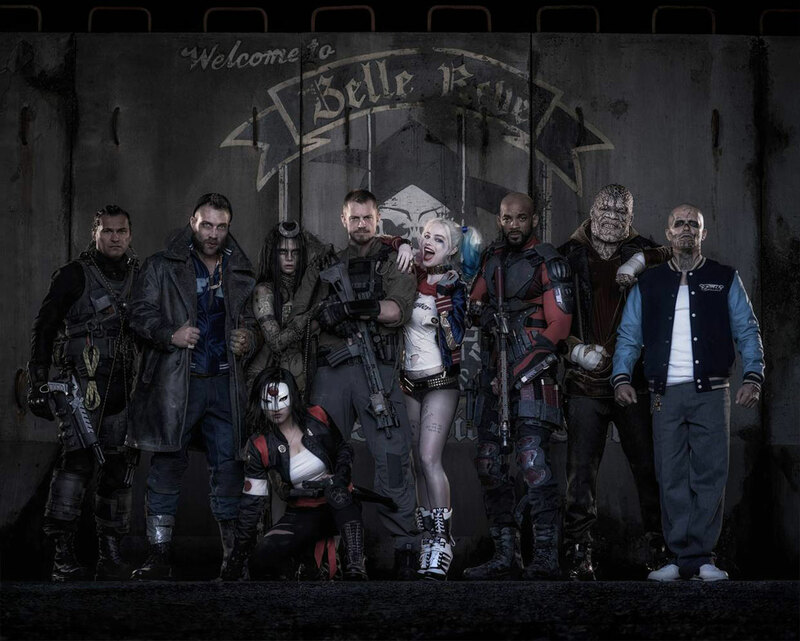 I love how Margot Robbie carry Harley Quinn in this movie - from the trailer that is. I really can't wait to watch this movie! "We are bad guys, that's what we do. *smile*"
Follow their IG here and FB here, check out the full character at the website here. This post will be updated once I watch this movie. And yes, it feels good to be bad! Like, let's be bad for once! AND WHY NOT? OMG! I am still excited about this!!! !